Thanks to Bill Dearling for sending me all these pictures. Bill has been a BIG Dave Keon fan for many years. 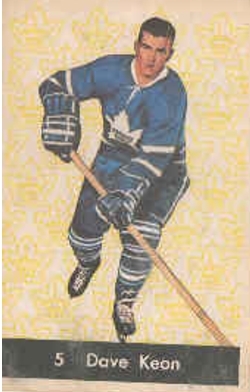 Like so many others he strongly supports Dave Keon's number 14 being retired by the Leaf organization. 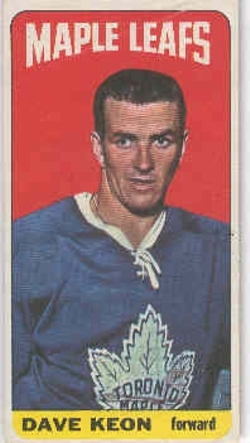 Dave Keon's rookie card ! !